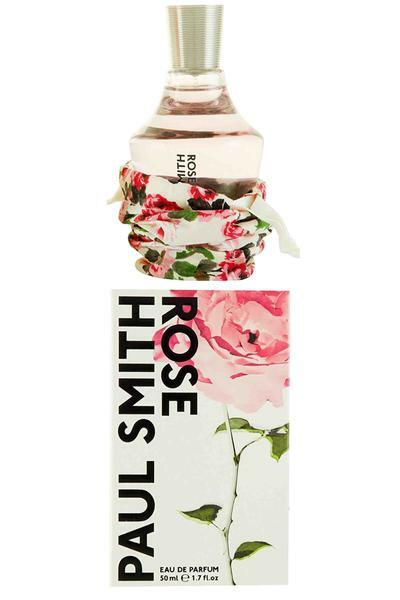 Paul Smith Rose Eau de Parfum is a floral and green fragrance for women. Classed as a ozonic, powdery and woody scent. Top notes: Violet, Rose and Green Tea. Heart notes: Turkish Rose and Magnolia. Base notes: Cedar and Musk Accords.